including the 'Kaffeehaus kultur' of intellectual Vienna, where you can ponder which came first: the brilliant coffee or the cafe culture that grew around it. Home to Mozart, Beethoven and Haydn among others, Vienna is a cultural playground, where partying like a rock star can either involve a harpsichord and 10pm bedtime or DJ-spun tunes in underground nightclubs. 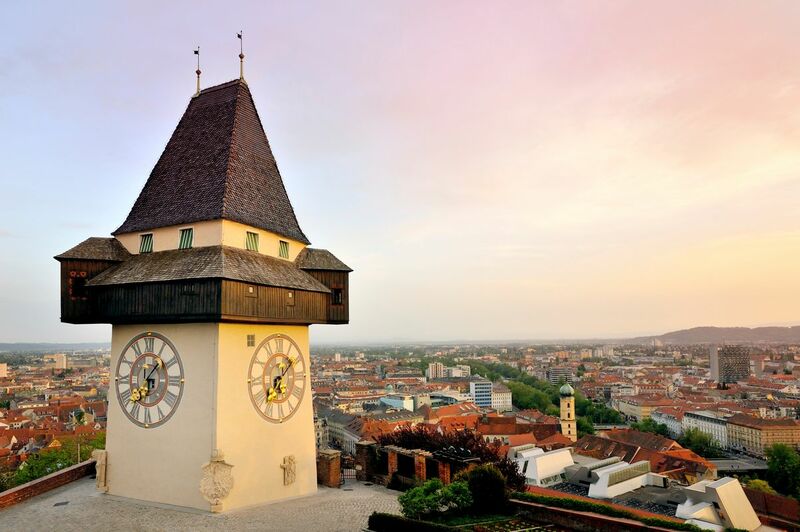 Daytime pursuits involve touring impossibly vast Habsburg palaces, skiing the Austrian Alps or museum-hopping along cobblestone lanes in Innsbruck. Long days braving the wild will make you hungry, so try traditional hearty dishes such as Weiner Schnitzel (breaded veal) and Sachertorte (a rich chocolate cake) for dessert. is most exciting. Expect a moderate climate overall; national average temperatures range from a low of 9F (-13C) in January to a high of 68F (20C) in July. Austria is beautiful and full of music fantacy country. We have dteamed to be here and we really made it. Small and compact, Vienna is one of the easiest European cities to navigate as a solo traveler. Start with an abundance of concert halls, dozens of museums, and cafés where you are expected to linger, a tried-and-true Viennese tradition. Salzburg is even smaller but equally welcoming to singles. A superb rail network means that getting anywhere else in the country, from Innsbruck to Kitzbühel to Graz, is easy. 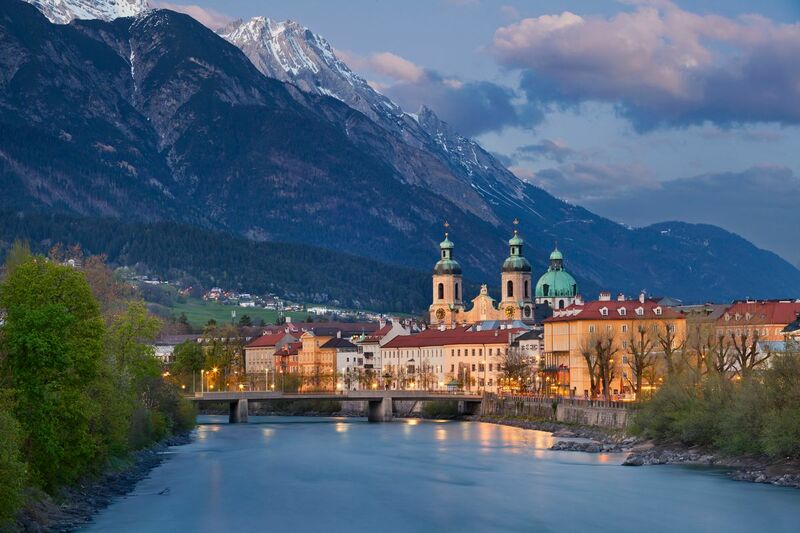 A mountainous landlocked country in central Europe, Austria is popular among tourists, especially the city's of Vienna, Salzburg, and Innsbruk. It's popular in the summer for its hiking in the Alps and in winter as the winter sports capital of Europe (along with Switzerland). Skiing and culture blend blissfully in Austria. 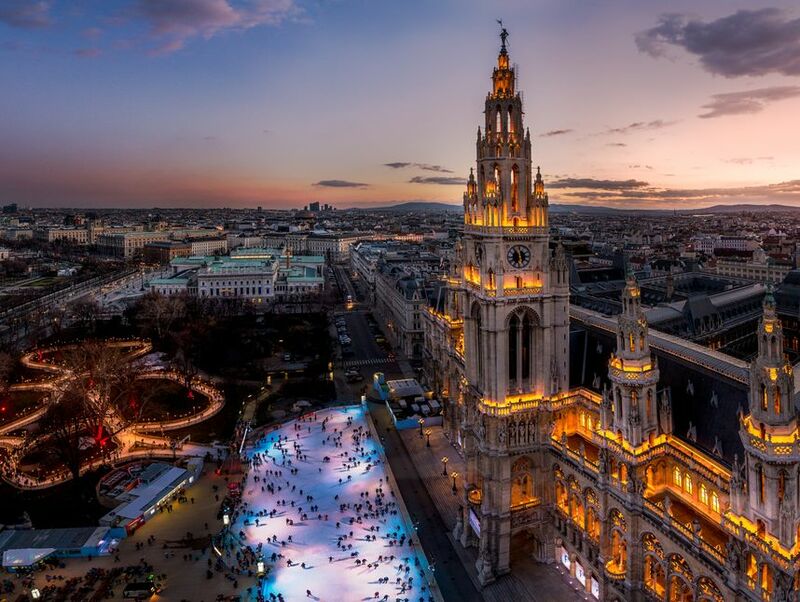 Soundtracks of Mozart, Beethoven and Strauss are infused deep into the veins of Austrian capital, Vienna, where heavenly architecture of carved cherubs, flamboyant figureheads and dramatic domes threads through in dramatic fashion. Alluring and romantic, Vienna is quintessential Europe with arts, music and culture overflowing into elegant Parisian-style boulevards. Spring opens a big year, as Vienna marks the 200th anniversary of the city’s ball culture. Museums are whirring up a storm around the 100th anniversary of World War I and the 75-year anniversary of Sigmund Freud. Coffeehouses, originating from Vienna, continue to show the world how to savour coffee and patisseries in a legendary institution. Beautiful and simple. I road all through Austria on a bus many years ago and all I remember is rolling hill after rolling hill each with a small village in between. 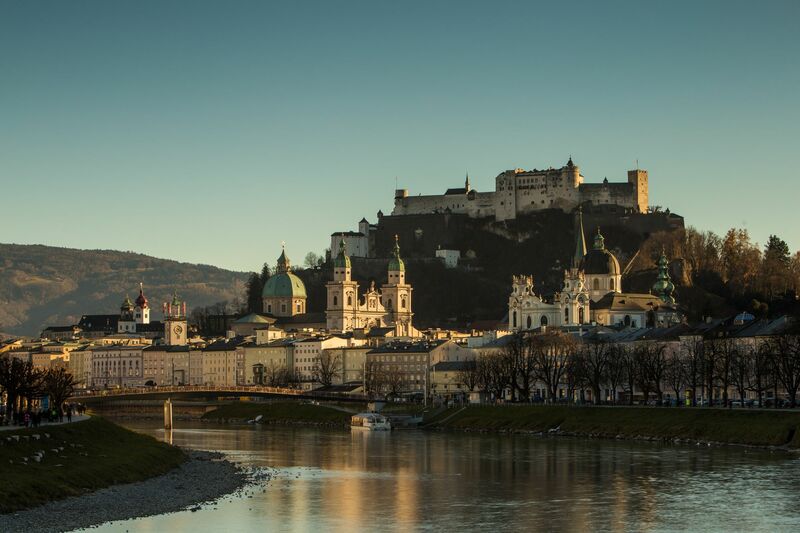 Salzburg was quaint: Mozart and the Sound of Music. There were some impressive churches and chapels with ornate stained glass and decoration. 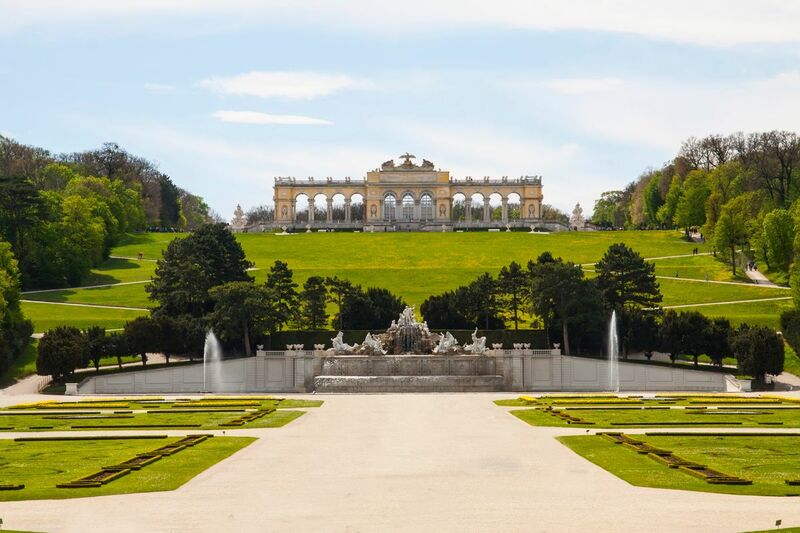 Gorgeous natural settings, the greatest pastries in the world and an eclectic historic background that gives us Mozart, Freud and Hitler--Austria is Europe's center. Austria was as far as the Turks got and was the last outpost of free Europe during the Cold War. Today's Austrian nation is a fragment of what was once the mighty Hapsburg Empire. It's capital, Vienna is one of the grandest in Europe. The Austrian Alps, are a hiker and skier's delight. Austria is a small and tidy state, with beautiful cities and small towns. Wide forests, parks, great mountains....nature is for sure one of the key elements, together with magnificent buildings, remembering it was once the very heart of a big empire. Any season is perfect to visit it, even though I would choose winter for skiing and Christmas markets and spring and summer to visit the cities. wien is absolutely a fantastic city, but I adore Graz as well, so contemporary, so innovative. sweets are something fantastic, from cakes to chocolate to cream. Austria produces also good wines and beers. Was here in 1972 for the International Music Festival. It was an exciting week.